Although popular in the European Market, Sagem mobile phones have suffered due to lack of brand exposure in the South East Asian region, which is already a fiercely contested Market by major mobile-phone brands. Wanting to tap into the potential of this high-growth market, Sagem and NewsAd put together a strategic marketing communications plan to create awareness to enhance Sagem's brand presence. 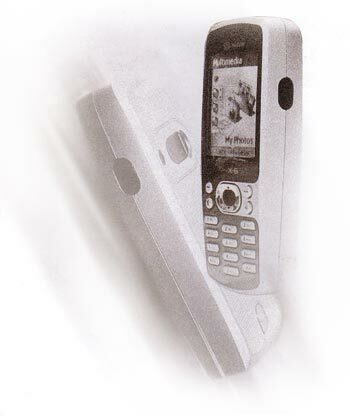 Creative concepts were specifically crafted for various communication mediums carefully to position Sagem as a technologically superior brand with characteristic French flair for style and sophistication.